Senegal hosted a landmark global science forum this week, the first of its kind in Africa, bringing together more than 700 leading scientists, mathematicians, entrepreneurs and other key figures from the world of politics and civil society. 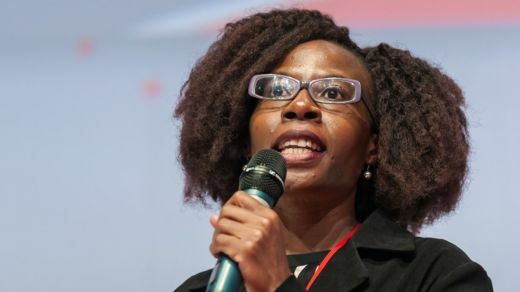 The Next Einstein Forum wants to turn Africa into a global hub for science and technology by bringing the continent’s top brains together with investors and policymakers. As part of their quest to ensure the next Einstein comes from the continent, young African scientists were asked to come up with innovations that could “solve a big problem for humanity”. Here is a summary of the top three ideas, as chosen by the NEF’s panel of expert judges. Mr Bangura wants to use a fleet of electrically powered drones, which could be used to deliver treatment to patients in hard-to-reach areas. The unmanned aerial vehicles could serve a double purpose, both delivering essentials like medicine or emergency fluids, and also taking away blood or other samples for testing. The drones would be able to bypass traffic congestion, a major problem in many African cities, as well as reach rural areas with poor road networks. They would be able to fly with an 8kg (17lb) payload for 40 minutes, covering a radius of 40km (25 miles). 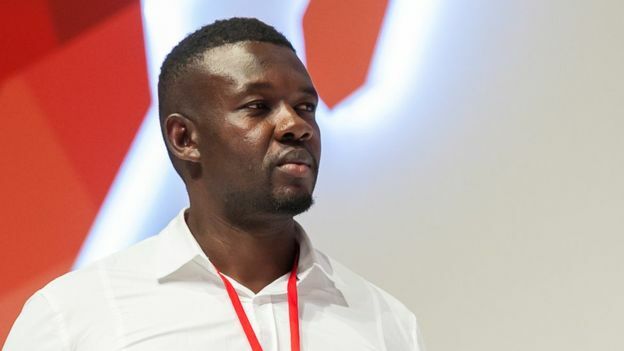 “We believe that the geographical location of someone cannot determine whether they receive an available life-saving drug,” Mr Bangura says. Mr Thiam’s plan is take plastic waste, the build-up of which is a massive problem for so many cities across the continent, and turn it into something that can be used for the public good, such as building roads or pavements. Many of the plastics that end up in African landfills or clog up urban drainage systems take more than 100 years to biodegrade naturally. The project would build on existing research showing that plastic waste can be used to create materials that act as a substitute or part-substitute for cement, when combined with sand and gravel. 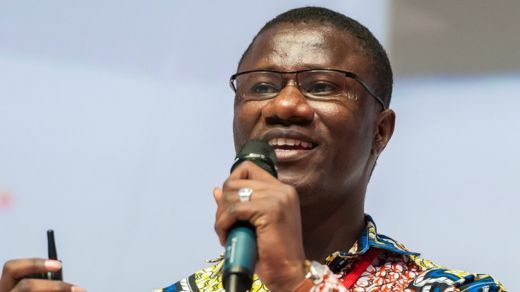 “[The innovation would lead to] a healthier environment, with a reduction in both pollution and the cost of building materials,” Mr Thiam says. Ms Mukasa’s idea, named Afya Mama, is to use mobile phones to provide women with better information about health issues surrounding pregnancy, immunisation, family planning and HIV/Aids. Pregnant women, healthcare workers and others would get health advice by SMS, or by making a phone call and selecting pre-recorded audio content. The messages could be pre-recorded in any language and selected using Interactive Voice Response technology, meaning the service could cover the more than 40 ethnic dialects in Kenya. “Our objective is to consistently sensitise mothers with information on healthcare and best practices, linking them up with an expert in the case of emergency,” Ms Mukasa says. Previous articleMeet Brittney Exline 19, Who Is Now The Youngest African-American Engineer!